Everybody has a different idea of love. One girl I know said, "I knew he loved me when he didn't come in my mouth". ﻿In the video Gotye and Kimbra performing Somebody That I Used To Know. 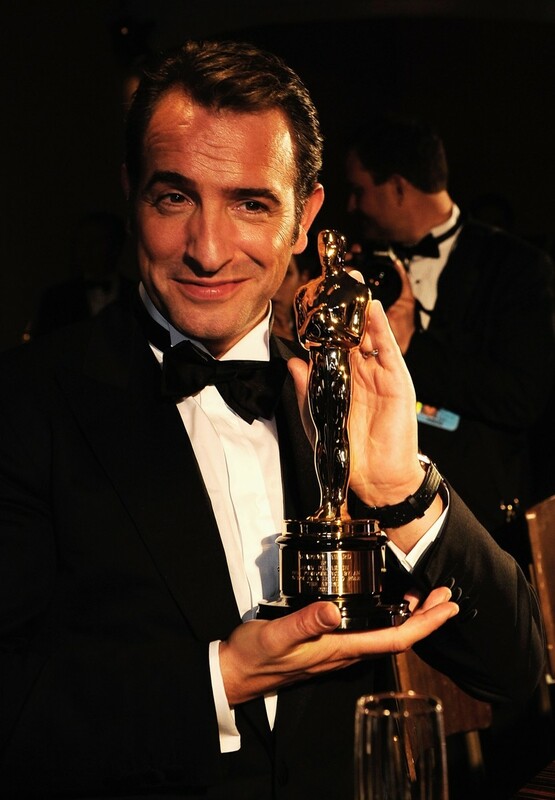 In the photo Jean Dujardin, winner of the Best Actor Award for 'The Artist', hotographed by Kevork Djansezian while attending the 84th Annual Academy Awards Governors Ball held at the Hollywood & Highland Center, 26 Feb 2012 in Hollywood, CA. Photo caption from The Philosophy of Andy Warhol by Andy Warhol (1928-1987). Title by Mascotes.